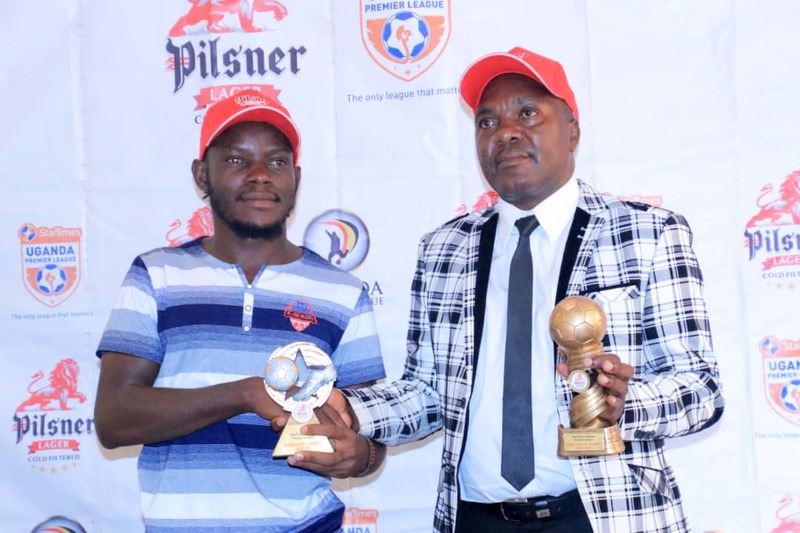 KAMPALA – Kirinya JSS’s David Bagoole has been named the StarTimes Uganda Premier League player of the month of March. This was at a ceremony on Monday, April 8th, at Kati Kati Restaurant in Lugogo. The midfielder who scored what turned out to be the winner in Kirinya’s 2-1 win away to SC Villa last month, beat off competition from URA’s Cromwel Rwothomio and KCCA FC anchorman Nicholas Kasozi. Bagoole thus becomes the fifth winner of the accolade this season after teammate Joel Madondo, Mbarara’s Paul Mucurezi and Onduparaka duo of Gaddafi Gadinho and Rashid Toha who won the award in October, November, December and February respectively. Speaking at the ceremony, Bagoole thanked his teammates, coaches and the organizers of the awards. “I thank God for this moment, said Bagoole. “Special thanks to my teammates, coaches, and the league organisers. “Such awards motivate us the players. 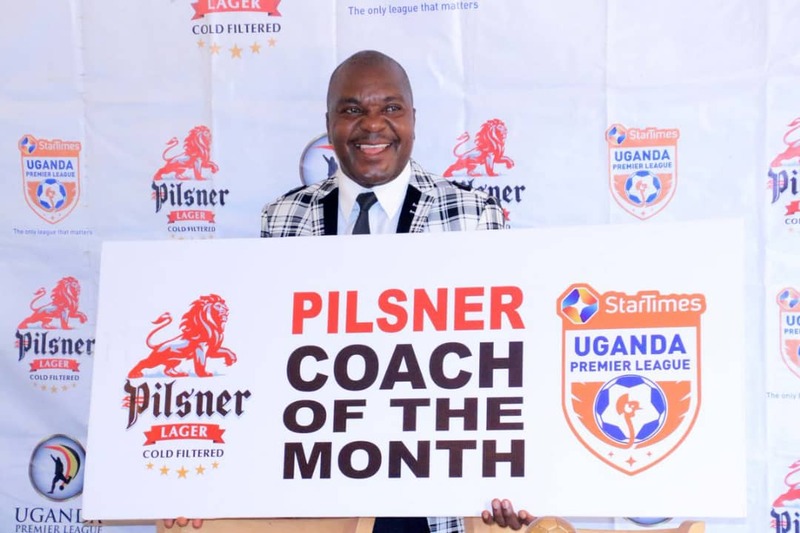 At the same ceremony, URA FC head coach Sam Simbwa was crowned the best coach of the month of March, taking home the award for the first time this season. Simbwa beat KCCA’s manager Mike Mutebi and Tooro United’s Wasswa Bbosa to the accolade which is handed out the the beginning of every month. Simbwa beat KCCA’s Mike Mutebi and Tooro’s Wasswa Bbosa. Simbwa was the pick because of URA’s improved performance in the month where they won twice and drew once. “I am very happy for the award, said the soft spoken tactician. “It has been long overdue but it is good motivation. “I dedicate this award to my mother who is admitted at Butabika Hospital. I will share the money with my assistants and players. Simbwa also becomes the fifth coach to win it, stepping into the footsteps of former Vipers tactician Javier Martinez who won it in October, Mbarara City’s Livingstone Mbabazi who won it in November, KCCA’s Mike Mutebi who was voted the best tactician in December and last month’s winner Wasswa Bbosa of Tooro United FC. Both the winners of player and coach of the month walk away with a cash prize of UGX One Million (Shs 1m) and an award.